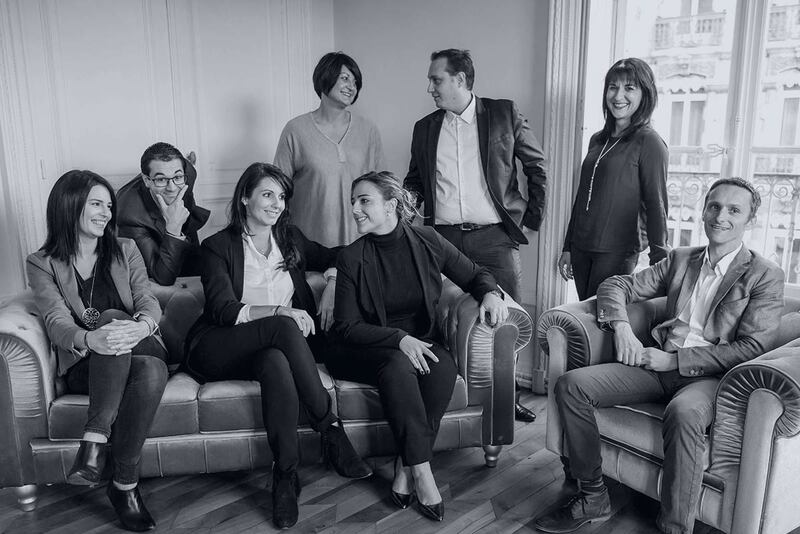 At present, RF Patrimoine leverages on a multi-disciplinary team of asset managers, credit experts, insurance experts and fiduciary advisors as well as a Family Office department to meet all your wealth management needs and offer long-term follow-up. The strength of our firm lies in our ability to avoid the pressures and influences inherent to our business. We are proud of the fact that we have no equity-based relationships or “banking” ties. Thanks to this independence, we can provide you with the best advice, tailored to your specific situation.